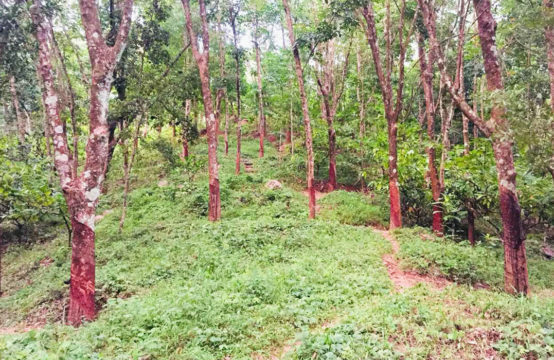 This beautiful 5.5 acres of land is located at Baddegama. The property is overlooking the paddy fields which provide spectacular views all around. It is only 4km to Baddegama Expressway exit and 5.5 km to Baddegama town. The property itself is generating an income from the harvest of tea, further development could increase the cultivation for further income. Electricity and main line water could be easily connected. This is a great opportunity for someone who is looking for a property in a tranquil area, to build a villa, hotel or retreat.